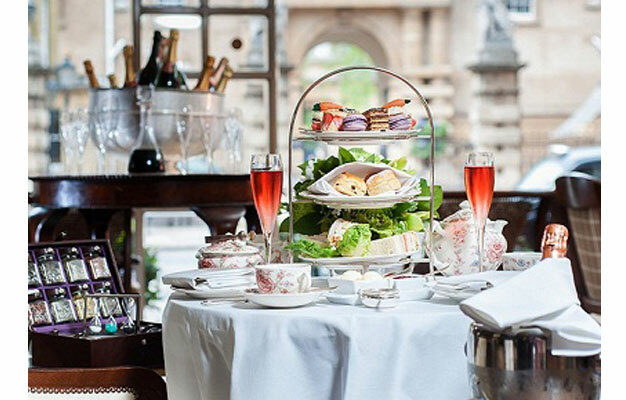 Enjoy a lovely afternoon tea at Rubens followed by a visit to the Buckingham Palace State Rooms. It's the ultimate British tradition combined with a visit to one of the most famous British institutions. After your afternoon tea, you'll visit Buckingham Palace. The famous palace serves as both the office and London residence of Her Majesty the Queen. It is one of the few remaining working royal palaces in the world today. In August and September, when the palace is not being used in its official capacity, visitors can enjoy the State Rooms, which form the heart of the working palace - nineteen rooms, lavishly furnished with the finest treasures from the Royal Collection, including paintings by Rembrandt, Rubens, Poussin and Canaletto and some of the finest English and French furniture. If you wish, you can end your tour with a walk along the south side of the Palace garden, with magnificent views of the west facade of the Palace and the famous lake. Shortly after your booking is complete your e-ticket will be sent directly to your email. Just print it out and bring it with you to Evan Evans Tours office. The tour starts at The Rubens at the Palace Hotel. Your afternoon tea is at 2:30 PM. What time is my visit to the State Rooms? 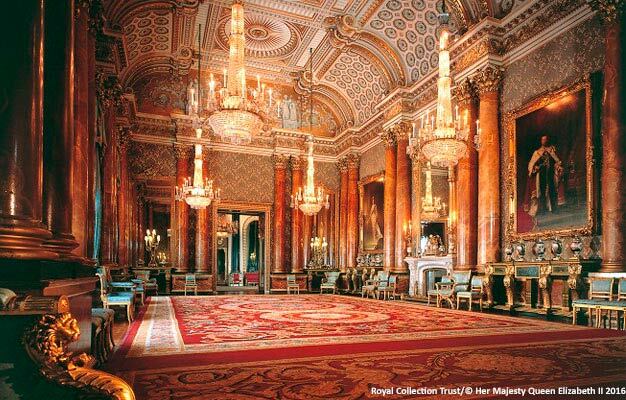 Your visit to the Buckingham Palace State Rooms is at 4:30 PM. The palace operates a timed entry system and you will be booked for the 4:30 PM time slot (4:15 PM in September). Please be there 15 minutes before. Yes, child rates are available for children between the ages of 5-11. Children under age 5 are free when accompanied by a paying adult. The tour is available Monday to Friday at 2:30 PM.